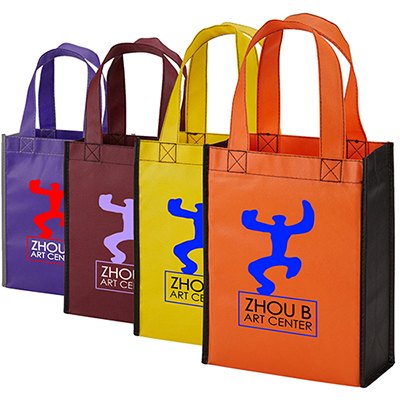 The promotional Economy Thunder Tote Bag is an excellent advertising tool for your brand. 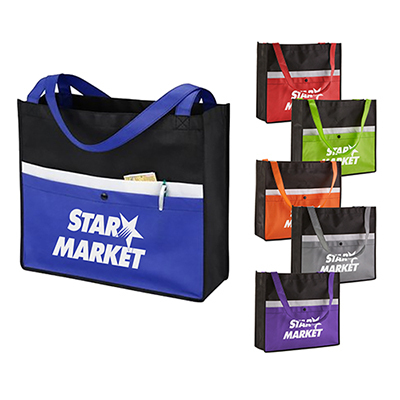 These spacious totes are available in numerous colors. 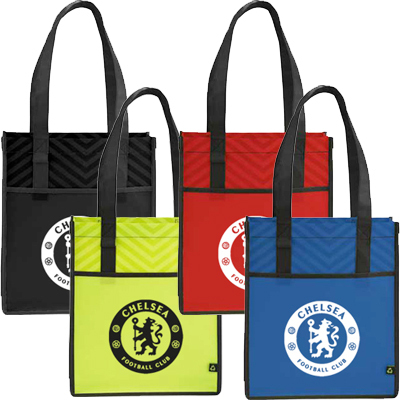 They can be gifted to customers and employees. 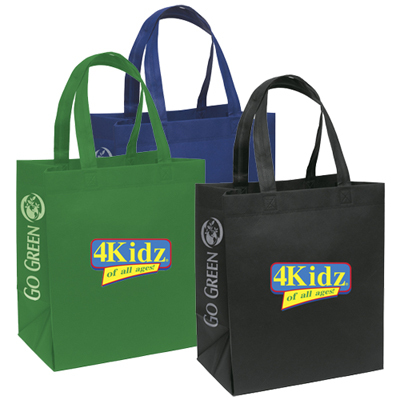 Your logo can be featured in the front for instant visibility. 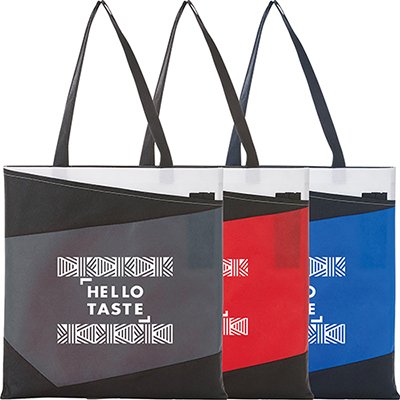 So, place an order now! "Good imprint. Economical buy. "